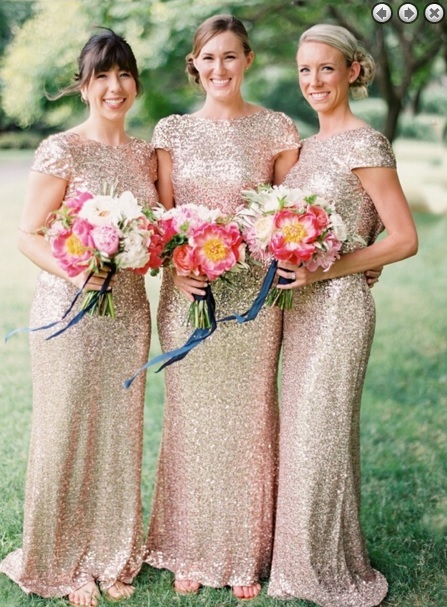 Weddings, weddings, weddings! It is known that we, women, are waiting for the big moment all life. Since we are little kids we dream about our wedding dress, about our prince or maybe about our hairstyle in the big event. I have to say that I was one of these little girls and now, when the day is coming, I am reaaaallllyyyy nervous! I have to be honest and tell you that I have no idea how my dress, my hair or my flowers should be. I have so much choices and I can't just pick one. All I know is that I want a perfect white dress and a small wedding, only with my family and my best friends. 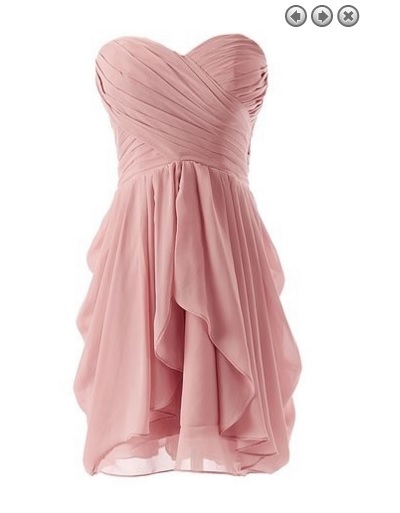 In my opinion, the Simple Dresses are the best! I am already searching for all of these details because I know that I can find the best choices online. And, also, if I start searching for everything early, I have time to compare and in this way to find the better price. Yes, because I don't want to spend a fortune on my wedding. 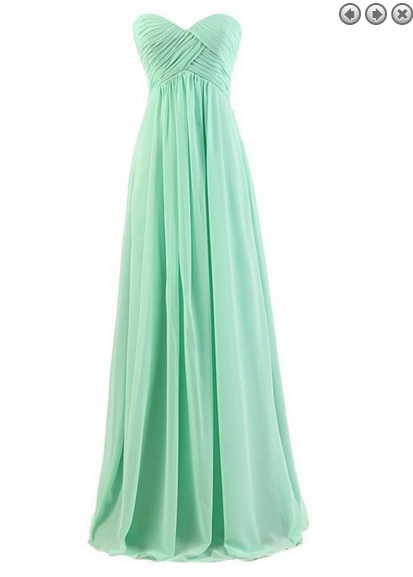 Today I want to share with you some amazing items from www.simple-dress.com. 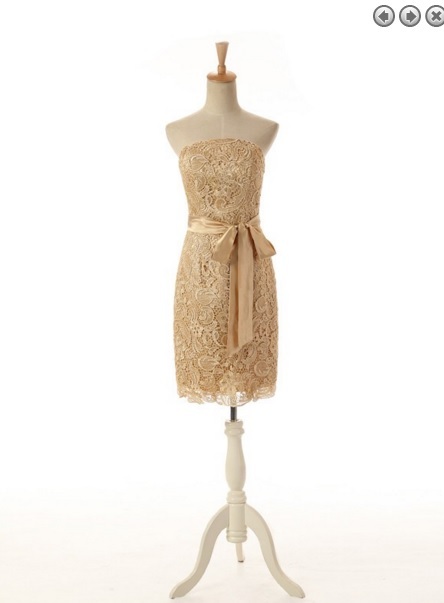 I discovered this site not too long ago but I fell in love with their dresses and accessories. Don't forget to start finding early the bridesmaid dresses! I do this now and I want to share with you some of my picks. 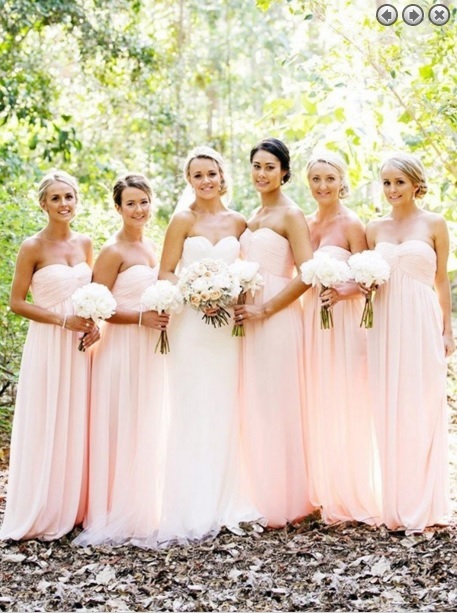 The Pink Bridesmaid Dresses are just gorgeous: amazing designs, perfect for a great wedding. Also, I really like the Blue Bridesmaid Dresses too. It is really hard to make a decision and that's why I am asking you to share your thoughts with me! Feel free to comment bellow, I will appreciate your help!